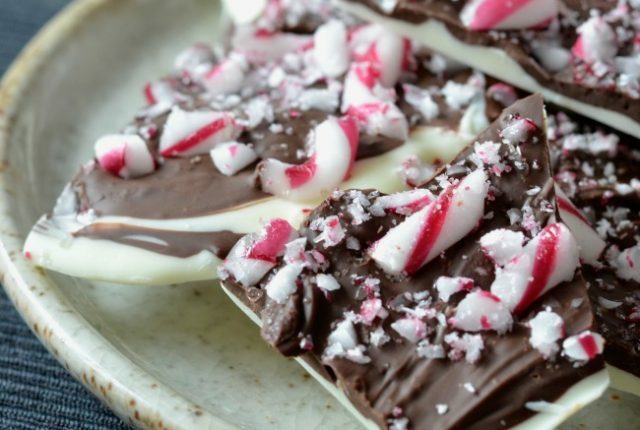 We had a Christmas bake-off at work recently and I whipped up this candy cane bark to take along. It’s seriously simple to make but was very well received! 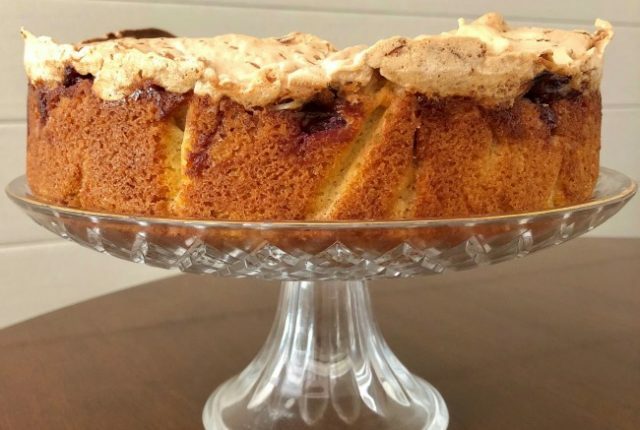 It would make a perfect homemade Christmas gift for colleagues or teachers, or a sweet treat for your Christmas events. 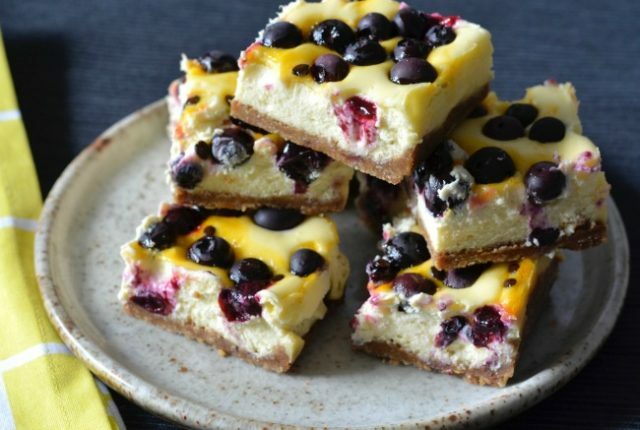 Before I went to New Zealand I promised my colleagues I’d bring in a morning tea treat and this blueberry passionfruit cheesecake slice was the end result. It’s deliciously rich and creamy and definitely made for a happy Monday in the office! 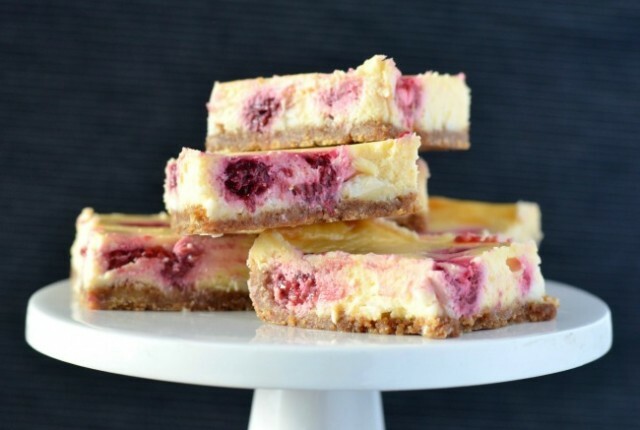 After a long time without doing pretty much any baking I’ve gotten back into the swing of things lately and this raspberry white chocolate cheesecake slice is one of my new favourites! 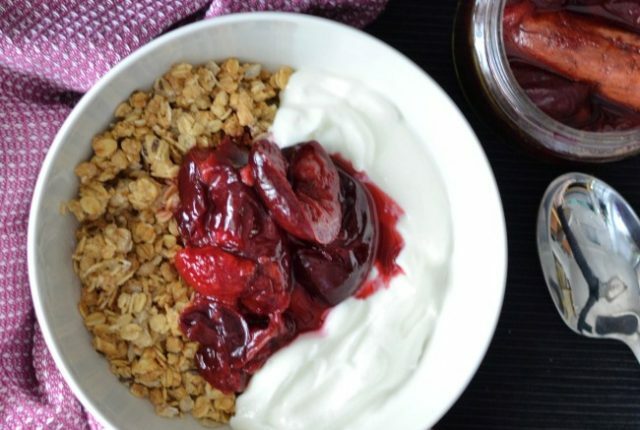 It’s so delicious plus it’s both easy to prepare and can be made in advance – how’s that for perfect!